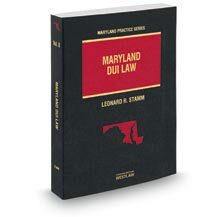 There are many federal areas in Maryland, such as the Baltimore-Washington Parkway, Andrews Air Force Base, and Suitland Parkway, to name a few. They are patrolled by United States Park Police and military police, depending upon the location. Charges are filed in federal courts and are heard by magistrate judges. The rules governing these charges are different from the rules in State court and the penalties are often, although not always, different. The attorneys at Goldstein and Stamm, P.A. have been representing individuals accused of having committed federal crimes for many years. Call 301-345-0122 to arrange a free in person consultation.